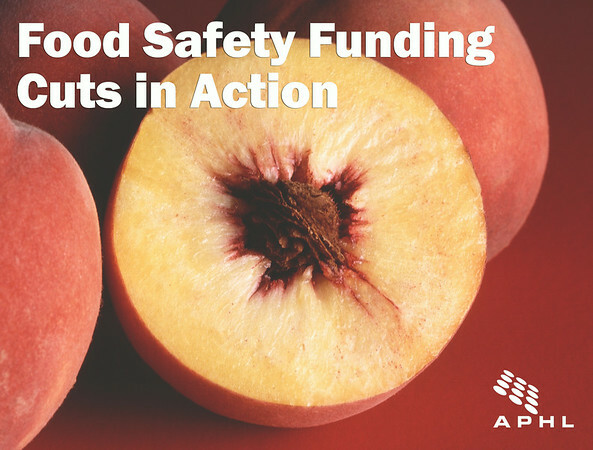 It seems that our blog post “Could funding cuts to food safety programs make you sick?” on the impact of funding cuts on food safety programs was unintentionally timely. The current nationwide stone fruit recall is a real-life demonstration of the hypothetical situation outlined in our story. As explained in an article on FoodSafetyNews.com, Australian tests found Listeria on fruit exported from the US. Not tests performed in this country. On December 31, 2012, a valuable and relatively inexpensive federal program called the Microbiological Data Program (MDP) – a program that did 80% of the federal US testing on fruits and vegetables (FDA did the other 20%) at the low price of $5 million per year – was intentionally allowed to lapse by Congress. In the absence of this US program, American consumers were not protected from exposure to the Listeria that might have been on the fruit sold in our markets. July 17 – Wawona learned from the lab that three pieces of fruit tested positive for Listeria. They decided to order additional testing on other fruits from the same lot. While they waited, they thoroughly cleaned and sanitized their packaging facility. July 21 – The lab reported that tests on additional fruits were negative. Wawona felt confident that entire lots of fruit were not contaminated and there was not a significant risk to the public, but decided to issue a recall anyway. Wawona Packing Co. responded to the information that was sent from Australia quickly and aggressively. They were not required to stop production or issue a recall in the US, but they did. Their response was handled quite well. The problem here is that a critical program, MDP, could have discovered this contamination sooner. By the time Wawona was able to respond, the potentially contaminated fruit was already in the market and quite likely already consumed. It is safe to assume that MDP would have tested fruit sooner than the Australians simply because of the absence of prolonged international shipping time. American consumers can be appreciative of the Australians for alerting Wawona to the Listeria contamination in their produce. And we are glad that Wawona responded as quickly as they were able. But there were still 11 days between when the first questionable lot of fruit was shipped and when production was halted. If we want to intercept contaminated produce before it lands on our plates, we need to appropriately fund the local, state and federal programs designed to do so. People may or may not get sick from this fruit, but we don’t want to take that gamble with every recall. 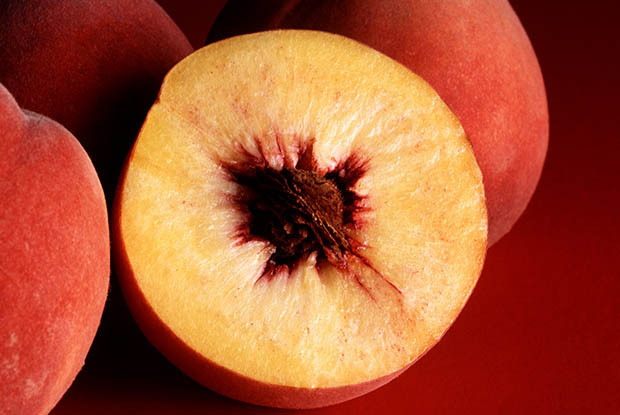 There still have not been any reported cases of Listeria associated with the recalled stone fruits, although it is important to note that Listeria infections can take up to 70 days (yes, 70!) to present symptoms.